HOME / SPORTS &AMP; FITNESS / HAVE YOU TRIED THESE INDOOR EXERCISES DURING MONSOON? Most of us exercise at the gym or go out running or cycling, but what happens to your fitness and workouts when it rains? You don’t need to let lethargy set in and fitness take a break for the monsoon. Stretching: For warm ups, stretching is the answer. But stretching is more than just that. Stretching not only feels wonderful, but also helps in reducing stress and muscle tension. Upper body workout: If you’re looking to strengthen your upper body, push-ups, military press, handstand and dumbbell rows is the answer. 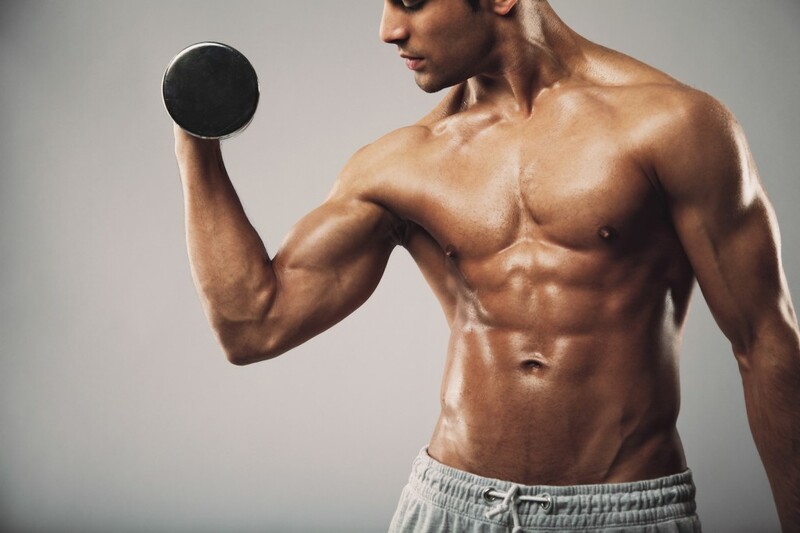 Remember that your muscles strengthen when you finish exercising. Allow adequate rest in between workouts too. Lower back workout: We use our lower back muscles without knowing it, hence it is important to maintain the fitness in the lower back. Excellent exercises for this are: Body-weight squats, goblet squats, Romanian deadlifts, wall sit and split squats. All these can be done indoors without a gym. Stomach workout: The front of your core - the most important organ of the body that expands when you don’t want it to bloat, the stomach. Here are a few suggestions to shape up: Crunches, reverse crunches, Turkish get ups, dumbbell windmill, plank holds and side bends with dumbbell. 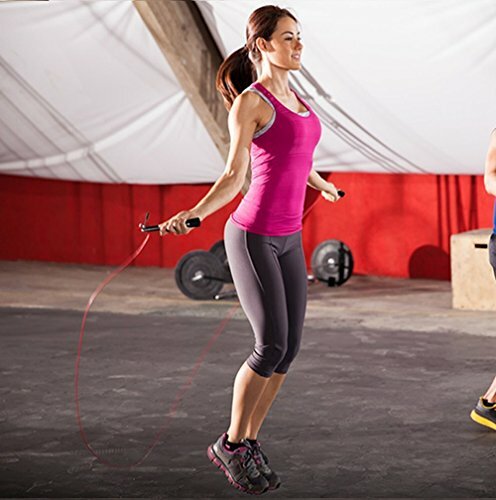 Skipping rope cardio workouts: It should be avoided if you have bad knees or feet problems. Go for circuit training, kickboxing and high repetition body-weight training. 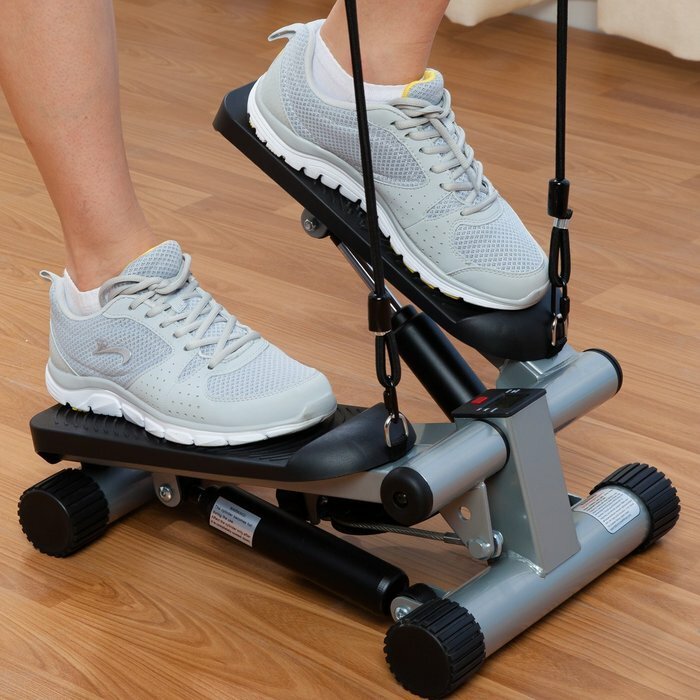 Stair Stepping: Stair stepping is a great exercise to do in your home, even if you don’t have a set of stairs available. Find a sturdy chair, put it in front of the TV and step up and down while watching your favorite show. High knees: Instead of running in place, high knees can really get your heart pumping, especially if you go double time. 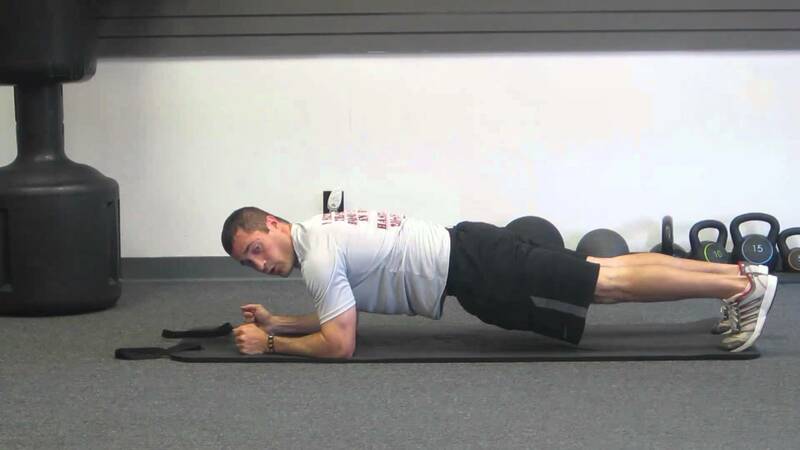 To do this exercise, march in place or down a hall, and bring your knees as high as they can go. Monsoon comes with a lot of bad health, find the remedies here!